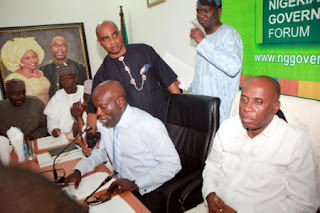 The Rivers State Governor, Chibuike Amaechi, has said the reasons adduced by his deputy, Tele Ikuru, for resigning from the All Progressives Congress, APC, were shocking to him. He stated this via a statement by his Commissioner for Information and Communication, Ibim Semenitari, on Sunday. Mr. Ikuru resigned from the APC and immediately canvassed support for the governorship candidate of the Peoples Democratic Party in the state, Nyesom Wike. He followed Mr. Amaechi to the APC after the latter and four other governors dumped the PDP for the opposition party in 2013. Mr. Ikuru, who was deputy governor to Mr. Amaechi’s predecessor, Celestine Omehia, retained his position after Mr. Amaechi assumed office in October 2007 following Mr. Omehia’s sack by the Court of Appeal. Ms. Semenitari’s statement said the governor received the news of Mr. Ikuru’s resignation from the APC on Sunday evening. It stated that the news remained unofficial as the deputy governor was yet to notify the governor of his move. 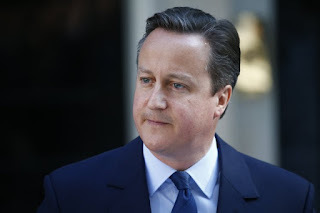 It, however, said the governor wished him the best in his future political endeavours. “He however wishes to note that the reasons adduced by Engineer Ikuru are shocking as Deputy Governor lkuru has consistently been the one driving political activities in his local government area of Andoni. 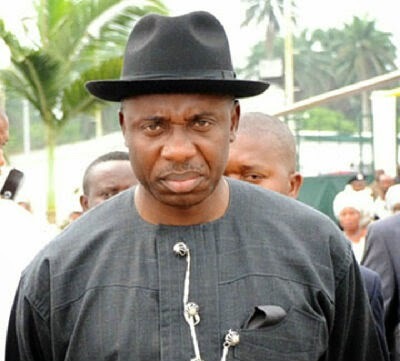 He has also been the second in command driving politics and governance in Rivers State,” the statement said. The statement further stated that it was regrettable that Mr. Ikuru chose the path of bare faced lies and name calling rather than the path of simply retracing his steps to where he has always been. “On a personal note, Governor Amaechi has accorded Engineer Ikuru all the privileges and respect due the office of the Deputy Governor and has treated him with love as a friend and brother,” it stated.